p/s; i know it's already June, but i barely have time to sit in front of my computer lately. 1. Alhamdulillah, many praises to Him that I can still breathe till now at the age of 18. Yup, I'm officially 18 on May 3rd. I couldn't even believe this like, wow how time flies? 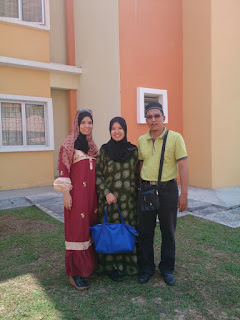 The day I'm turning 18, I was in Malacca for Aunty Bell's wedding and my parents were both in Vietnam for a short trip. 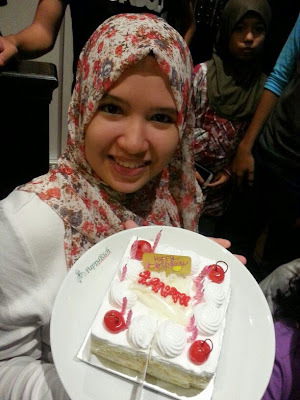 So we had a mini celebration at Papparich, Port Dickson with my aunts uncles & cousies. 2. 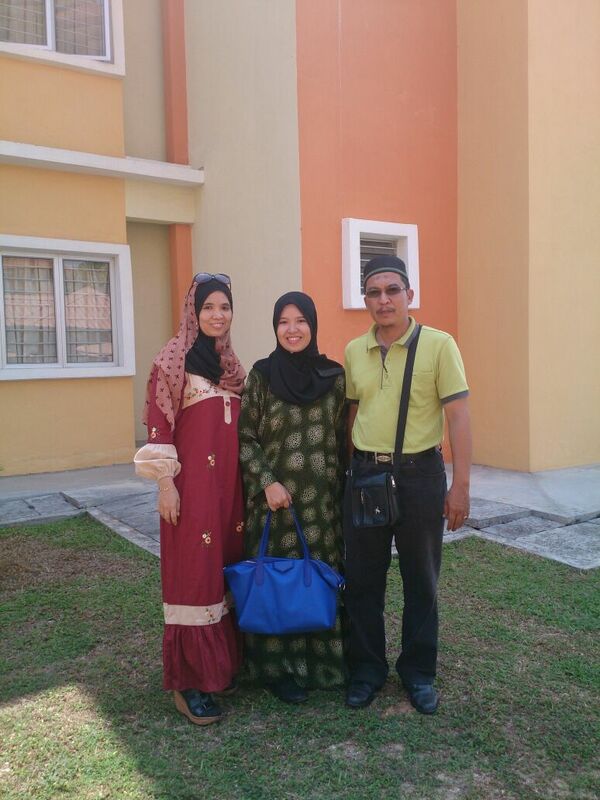 Alhamdulillah, again, because I got an offer in Diploma Kesihatan Persekitaran at UiTM Pulau Pinang kampus Bertam. 4. 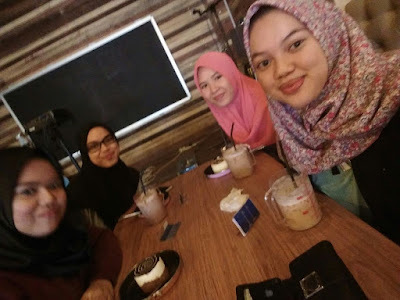 Before everyone's leaving for their new phase of life, we met for quick sesh for a hi-tea at Chemistry Lab & Cafe, Bangi Sentral since they just did a grand opening there. Ain and Sheda were both leaving for Negeri Sembilan Matriculation College whilst Bobby go for Universiti Malaysia Pahang. 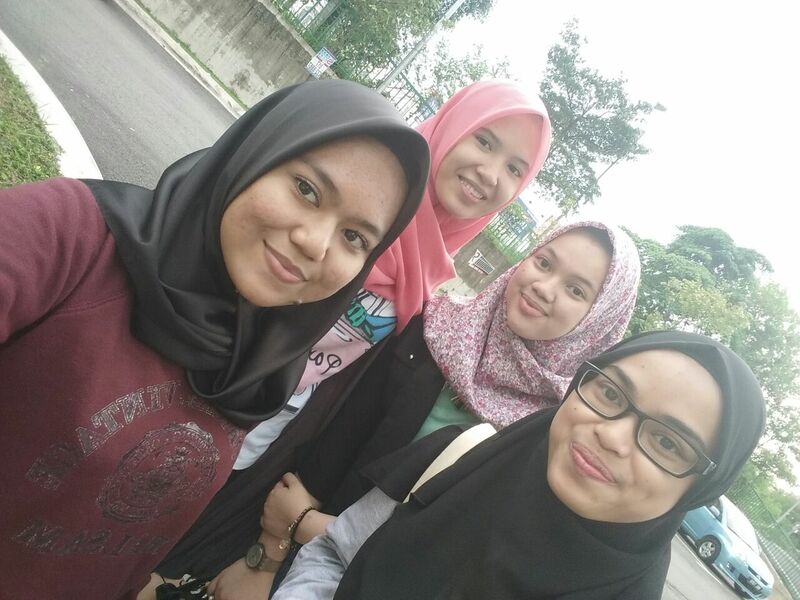 I wish you girls all the best and please never ever have the thought of forgetting me ok girls? Am so gonna miss u guys. 5. On the 25th, I registered for matriculation. Yes I am now a college student. Say whaaaaaaaat? Hahaha. Ok so I am now officially a student of Selangor Matriculation College (SEMAC). It was a whole new journey for me and I gotta struggle for this one year time. Wish me luck guys! Oh and I'll make a new post about the orientation week thingy. ya Allah, Izz!! the boy with the black shirt is your brother? 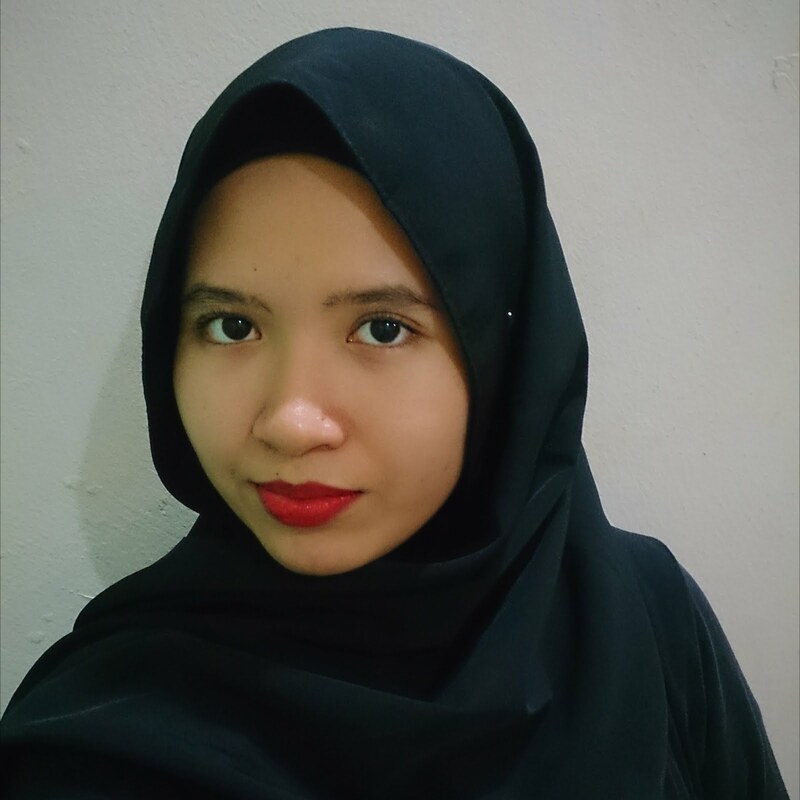 so am i went out with your brother time iftar haritu?!?! try ask your brother ada tak keluar iftar ramai2 dengan abang zahran. 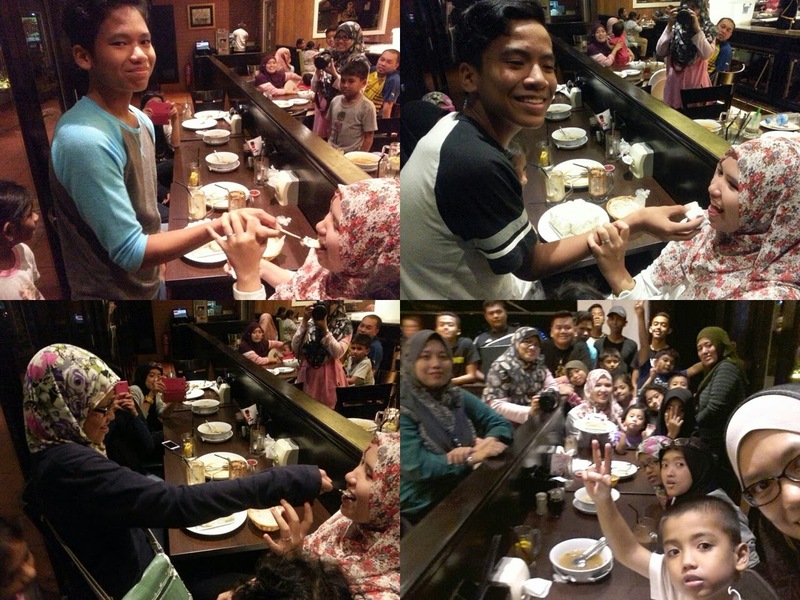 Yup thats my bro farah hahaha and haah he said ada keluar iftar haritu!